Voyages-sncf.com are running direct train services to Bordeaux and Brittany from the 2nd July 2017 although tickets will be on sale from15 March 2017. 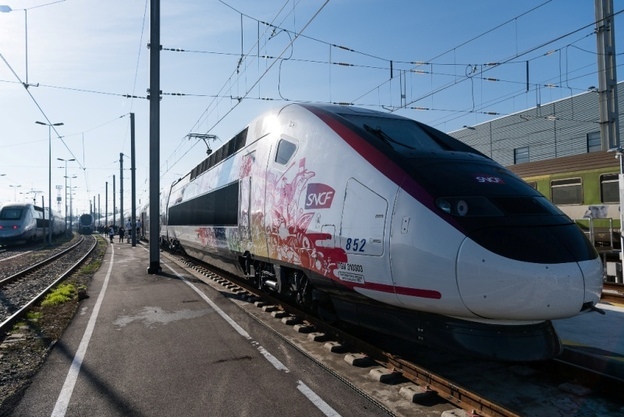 The coastlal beauty of Brittany and the vineyards of Bordeaux will both be reached in much shorter journey times this summer due to new high-speed rail services TGV Armorique and TGV Océane later this year. 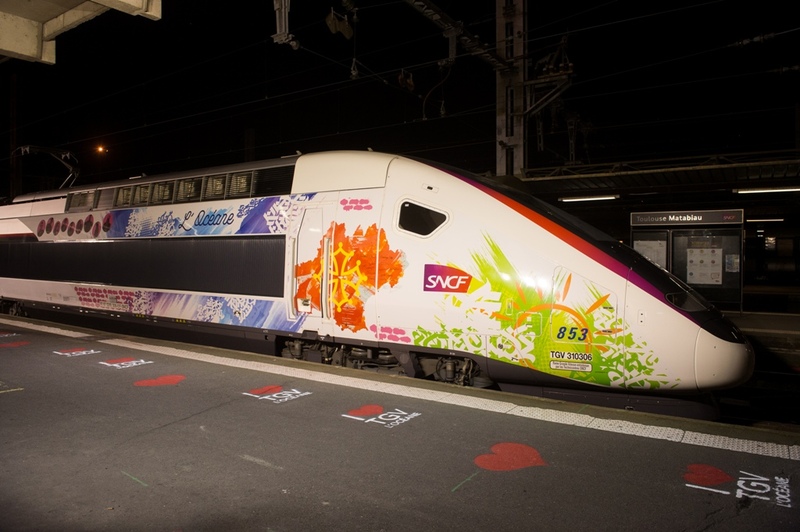 Services begin operation on 2nd July 2017 when the NEW TGV Océane will reduce journey times from Paris to Bordeaux by up to 1 hour and 15 minutes with a frequency of over 33 return journeys a day. Travellers will cover the 581km from the centre of Paris to the centre of Bordeaux in 2 hours and 4 minutes. It is anticipated that 2.4 million passengers a year will travel on the line. 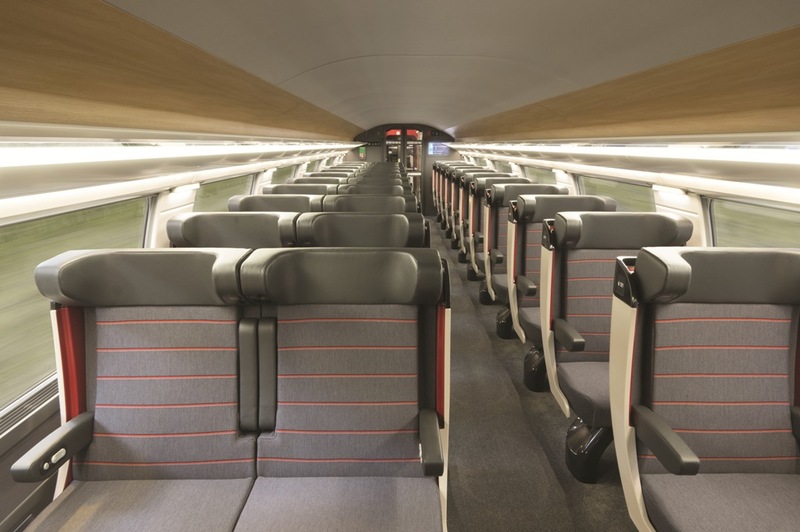 At the same time, tickets for the NEW TGV Armorique service will go on sale. 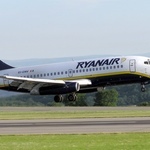 This new route will link Paris to Rennes in 1 hour 25 minutes, a saving of 40 minutes on the current journey times, with over 29 return journeys per day. 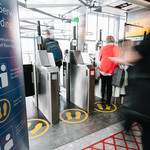 Around 1.5million passengers are expected to use this line every year. These two new high-speed routes will open the regions of Brittany and the south-west of France to rail travellers. Additional destinations including Toulouse – with six return journeys per day in a time of 4 hours 9 minutes – Poitiers, Angoûleme and La Rochelle will benefit from TGV Océane services, while TGV Armorique will also serve Brest and Quimper in Brittany, with reductions in journey times to both destinations of up to 45 minutes. In addition to the increades speeds, new on board features include increased leg room, seating that swivels to face the direction of travel, on board WiFi, large tables with plugs and USB ports and moveable personal lights.